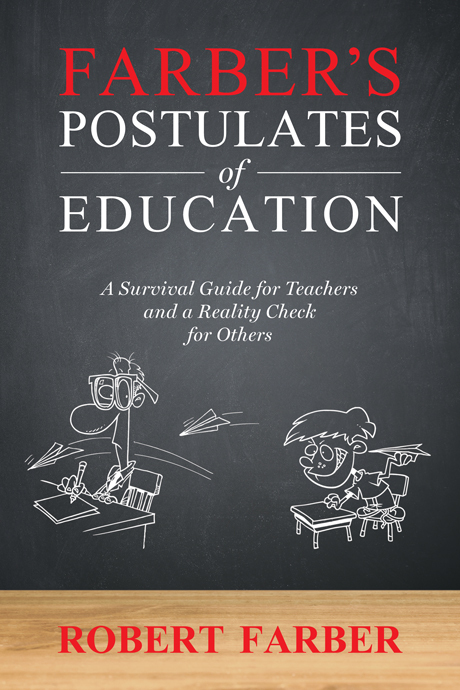 Robert Farber’s latest book, Farber’s Postulates of Education, was mentioned by The Associated Alumni of the Central High School of Philadelphia. Robert’s book tackles hard truths in our nation’s educational system, with the goal of helping teachers and students alike find success and fulfillment. Visit the article below or read more about the book here.